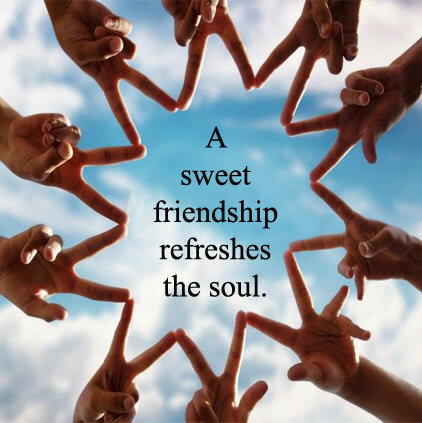 Friendships are very special and should be cherished. 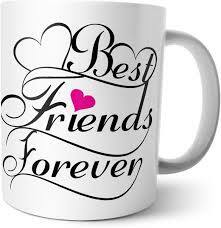 Celebrate that friendship and book a 1 or 2 night “Friends Forever” Package at Glenview Cottages. (Prices start at $165 per person plus HST, based on double occupancy).